Companies in asset-intensive industries have long sought to manage huge investments in assets more effectively. Yet, after significant investment of time and money in formal Asset Management programs, this often fall short of delivering the promised benefits of more reliable assets, lower costs, and improved safety. Too often, executives are not sure why the benefits have not materialized. Companies often concentrate its efforts on technology upgrading without addressing underlying problems. The latest technology solution will never enable companies to manage assets effectively. A successful EAM Program must begin with the right strategy for managing assets and then focus on the people, processes, and technology to carry it out. This frameworks provides a defining perspective and exploration of Enterprise Asset Management (EAM) and the 3 core components of a successful EAM Program. A well-structured EAM Program incorporates these 3 disciplines that are tightly integrated. 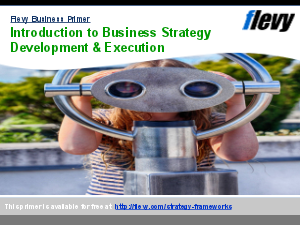 However, companies often fail in the implementation due to failure to develop an effective EAM strategy.